With bank funding having cornered the market on servicing the liquidity requirements of housing associations until 2008, the sector has since seen a wave of funding from institutional investors in the shape of private placements and bonds. But do inflexible liquidity requirements of housing association issuers risk limiting the pool of investors? And are overseas institutional investors a viable solution to tap into? Contact with the capital markets for the social housing sector has evolved from receiving proceeds on-lent from issues via The Housing Finance Corporation, to own name or group treasury vehicle issuances now dominating the market. Long-dated, fixed-rate, secured debt issues regularly constitute the ‘checklist’ of a housing association intending to satisfy its liquidity requirements and repayment profiles. Equally, for institutional investors, the sector can broadly be seen as providing a secure investment; bar the sector wide Moody’s downgrade in 2017, and the slight relaxation in regulation of the sector, most issuers are rated within the A category. The demand for long-dated debt by issuers matches investors’ own long-dated liabilities, and in comparison with the relatively small number of issuers in the utilities sector, the social housing sector provides more candidates for investors looking for A graded issuers with predictable cash flows and assets which are not volatile. But are overly cautious approaches by associations to short term refinancing risks unwittingly limiting their access to a wider pool of investors? By favouring the secured 30-year bullet repayment standard, arguably the side effects are to limit competition by appealing to a smaller number of investors. The balance of supply and demand for long-dated funding could create a saturated market of issuers requiring terms that don’t match the number of investors into the sector. On the other hand, associations may argue that regulating refinancing risk always should be the preference in negotiating funding, and that long dated debt caters for possible market volatility for example in the event of a no-deal Brexit. However, recent capital markets issues that have deviated from the 30-year bullet, secured formula present a pertinent question for finance directors to now consider: should an association’s next capital markets foray be targeted at overseas investors, and, if so, how might it be structured to appeal to such investors? The 21,000 home association Network Homes Limited recently issued a £175m private placement funded by a combination of US and Canadian investors (one of which was new to the sector). Notably, the issue was over five series of notes with a range of maturities from 12 to 35-year tenors and one of which was an unsecured series. 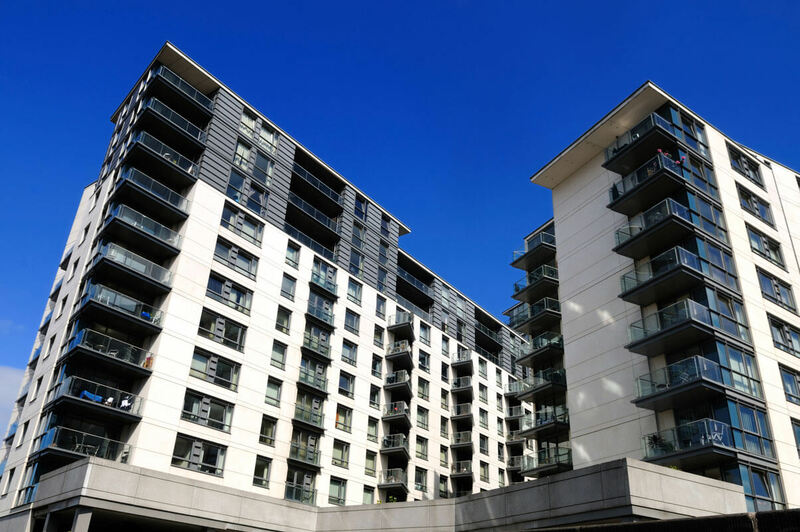 In the last 18 months, Paradigm Housing Group secured two private placements of respectively £100m sourced through US investor Barings, and £60m from Korean and US investors, whilst last year A2Dominion’s £60m nine-year unsecured floating rate note introduced IFM Investors to the sector, with the investment made on behalf of a US insurance client of IFM as well as a UK insurer client. Similarly to Network Homes’ placement, Paradigm’s initial £60m placement consisted of three tranches, offering shorter and medium term notes. So what must associations consider when courting overseas investors? In our experience, innovative funding structures and an unsecured element can be seen to attract the pension funds and insurance companies which typically make up the US private placement investor. US investors appear to be particularly receptive to investment in issues which include a series of notes with shorter tenors, such as 12 or 15 years. Interestingly, by staggering the maturities of the notes and spreading the repayment profile across several series, a large bullet repayment is removed, and with smaller amounts to repay at different points in time, refinancing risk may in fact be lower, which arguably could be seen as possibly an even more cautious approach than simply postponing the risk for an association to deal with in 30 years’ time. Secured issues usually include both interest cover and asset cover covenants whilst unsecured transactions require a pool of unencumbered assets to be pledged. Issuers should also consider if a swap transaction should be entered into or whether to let investors take on the foreign exchange risk, noting that this risk investors are accepting will be reflected in the price and in any break fees (which will accordingly include any swap breakage costs incurred by the investor). Last week, Bromford Housing Association issued a £100m private placement with five US investors, two of which were new to the sector, whilst over the last two years, Places for People has raised investments from US and Hong Kong funders through its unsecured Euro Medium Term Note programme. The appetite from overseas investment appears to be there. With approximately $70 – 80bn per year constituting the US private placement market alone, overseas funding could provide the sector with opportunities to innovate and simultaneously satisfy liquidity. This article appears in the April print edition of Estates Gazette.